Dating all the way back to the late 19th century, afternoon tea has been seen as a fashionable social event, and that certainly still rings true in Hong Kong and Macau. 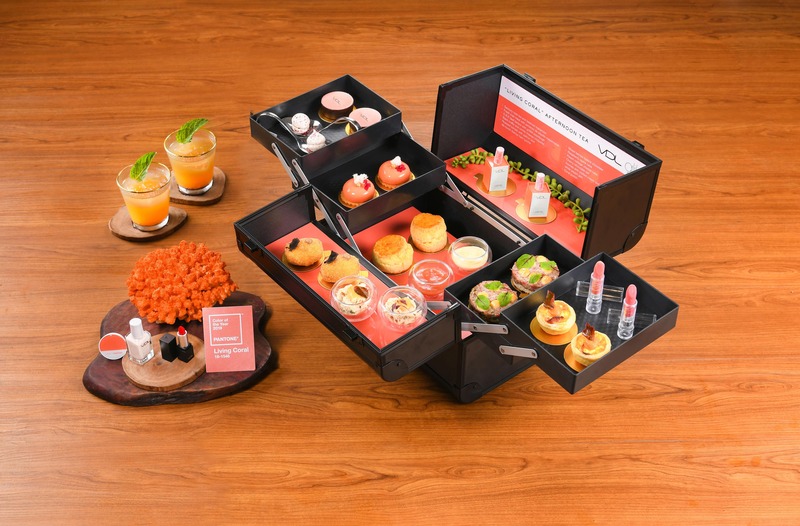 For years, companies have been collaborating with hotels and chefs to craft brand- and product-inspired creations with an infusion of culinary delights, as well as innovative twists to the traditional afternoon tea sets. Here are five of the top collaborations you can enjoy this season. The Ritz-Carlton Hong Kong celebrates everything that is pink and girly with its collaboration with beauty brand, Givenchy. 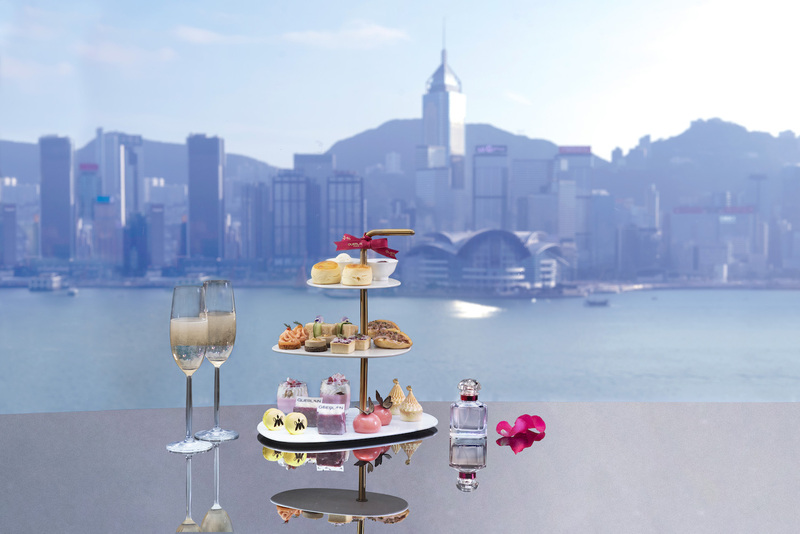 The ‘I Believe in Pink’ Afternoon Tea (HK$398 per set) marks the first ever launch of an afternoon tea by Givenchy Beauty, and is inspired by the brand’s Le Rose Perfecto lipstick collection. Each pastry is crafted to reflect a different shade of pink, created by the hotel’s Executive Pastry Chef Richard Long. 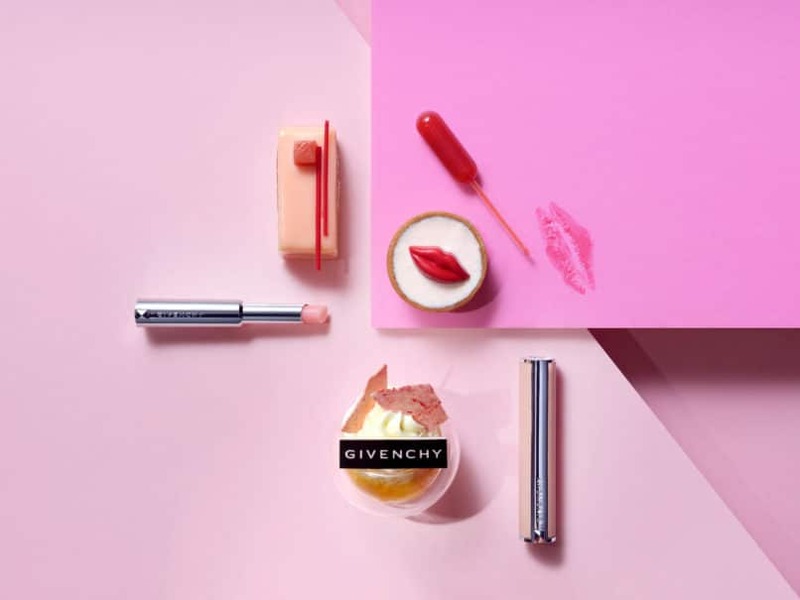 Guests who partake in this delightfully girly afternoon tea will be able to redeem a special gift set with a mini Le Rose Perfecto Lipstick and luxury travel kit of beauty essentials at Givenchy counters in Hong Kong. Spring is here, and this afternoon tea set collaboration is all about smelling the roses. 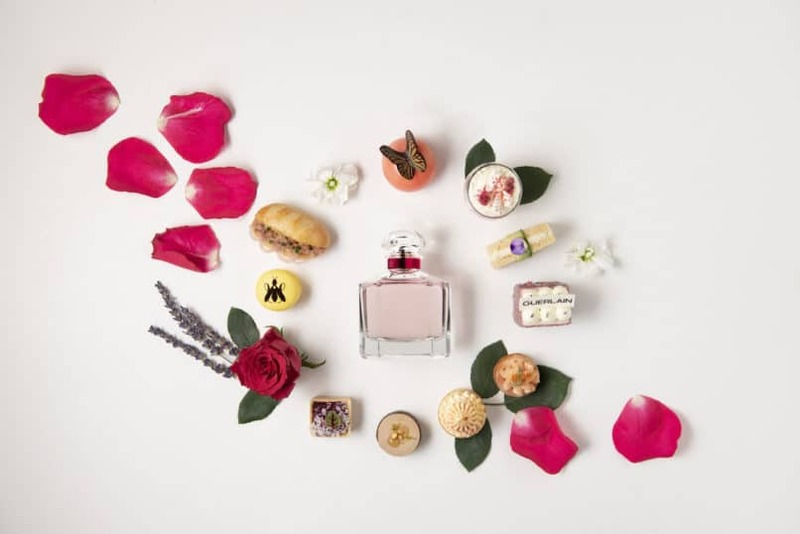 Guerlain and Sheraton are working together to bring us their ‘Bloom of Rose’ Champagne Afternoon Tea (HK$338 per person), inspired by the brand’s recently launched Mon Guerlain Bloom of Rose perfume. 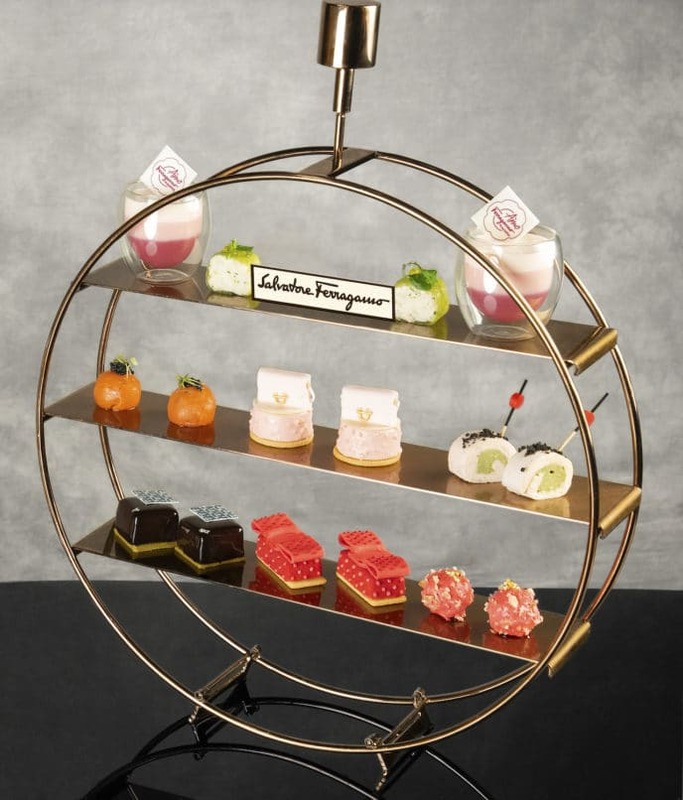 The culinary team at Sky Lounge has created a range of French pastries incorporating essences of the fragrance, while each afternoon tea set also comes with a complimentary Guerlain Skincare Kit, complete with the object of inspiration. 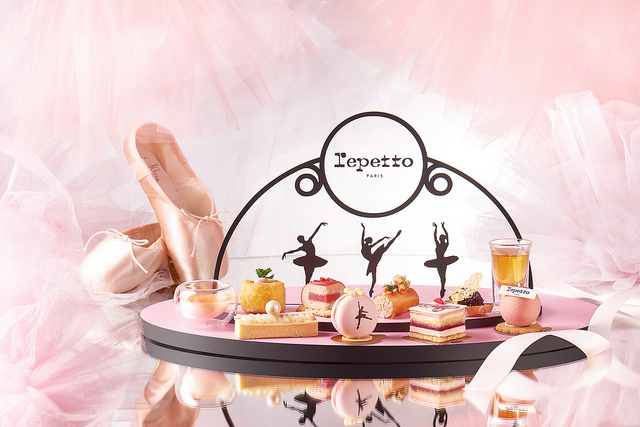 French brand Repetto is known for its exquisite ballet shoe designs, and they’ve partnered with the Intercontinental Hong Kong to bring us a stage full of delightful delicacies in their afternoon tea set. Executive Chef Maxime Luvara and Executive Pastry Chef Christian Gonthier have sourced special ingredients from Saint Medard d’Excideuil in Dordogne, France — which just happens to be nearby the Repetto Factory. Each guest will receive a “Dance with Repetto” perfume (2ml) and a Repetto gift card with their afternoon tea set. Inspired by the VDL + Pantone™ makeup collection that has just launched, Alibi’s Chef de Cuisine James Oakley has created an afternoon tea set of light bites that reflect various shades of living coral (Pantone’s Colour of the Year 2019) to delight every Instagram snap-happy guest. The set promises to provide a good balance of the savoury and the sweet, satisfying not just our cameras, but also our appetites. Every diner will receive a set of VDL goodies, including the Lumilayer Primer Fresh (12ml), and the first 100 guests will also receive an additional Expert Colour Real Fit Velvet Mini Lipstick. Few things brighten up a weekend more than having afternoon light bites with some of your pals. Fashion maison Salvatore Ferragamo have teamed up with luxury hotel brand Mandarin Oriental in Macau to bring us a tailor-made limited edition afternoon tea set. The pastries and bites are inspired by some of Ferragamo’s classic accessories, like the Studio Handbag, the Joanne Handbag, the Verina Ballet Flats and the Amo Ferragamo fragrance. A Disney, Harry Potter, Marvel, Pokemon and altogether pop-culture geek, Aydee is the Head of Marketing at Burda Asia. On the weekends you can find her holed up in board game cafes plotting to conquer the world... one Meeple at a time.